Changeable gullet bar to allow for fluctuations in the horse’s shape throughout the season or following time off (see NB below). 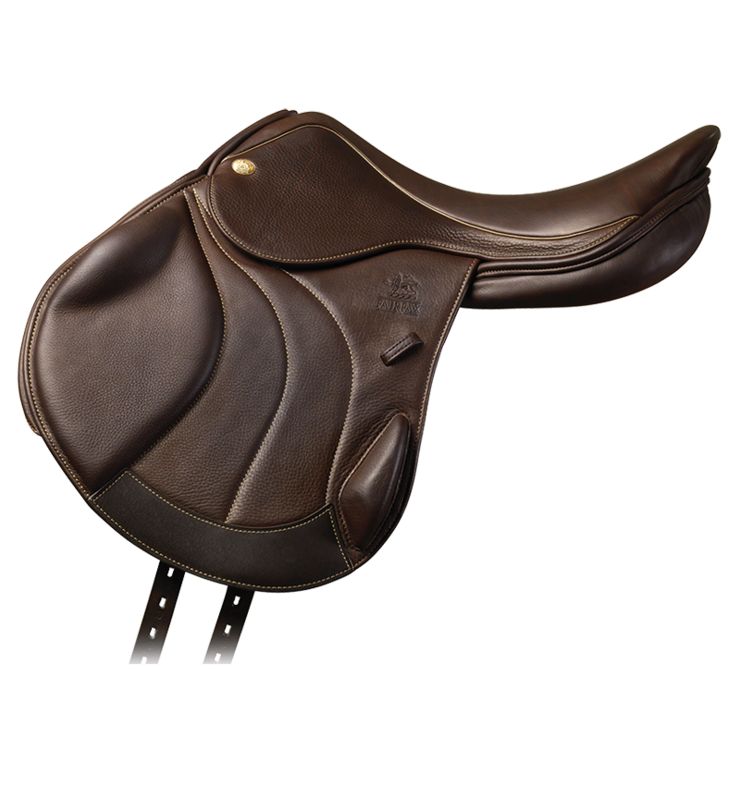 We have already had a scientific paper published on the effect of saddle pressure in this area on dressage horses. 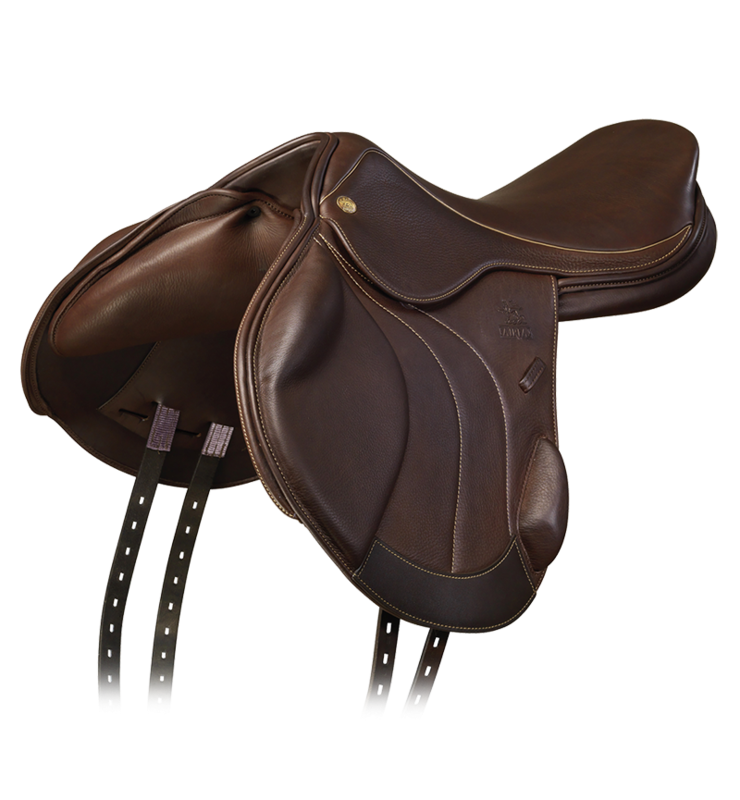 NB: due to the slimline nature of this panel, the Harry Meade Monoflap XC will usually require a gullet bar half a width narrower than the corresponding Performance Saddle. 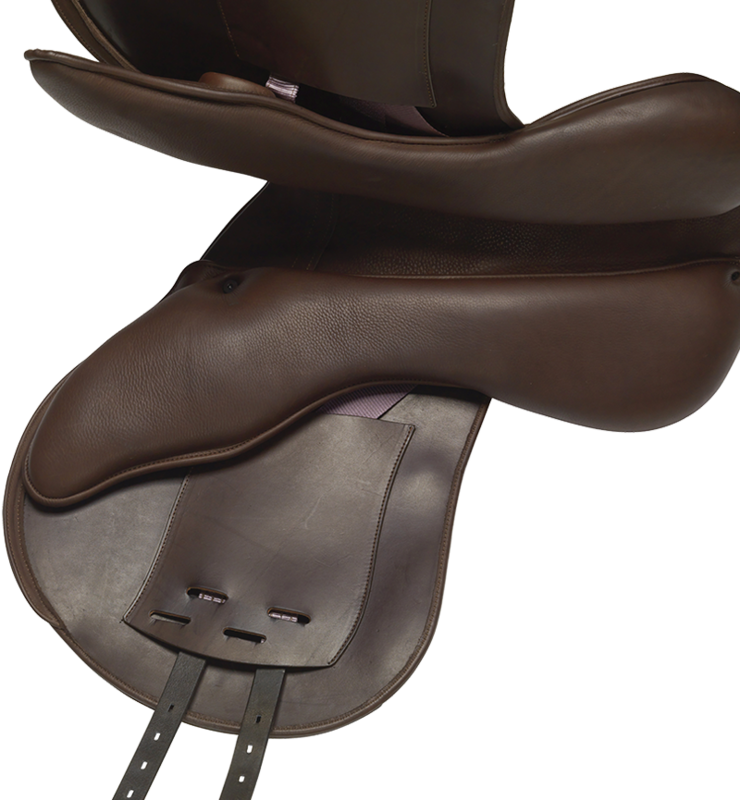 We have found that the majority of event-fit competiion horses will require a green or black bar. 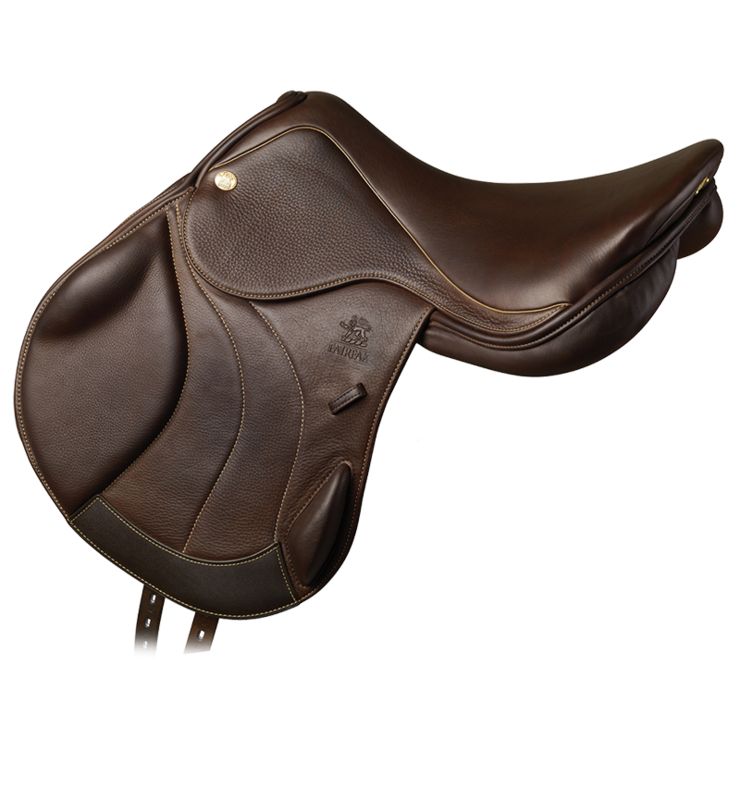 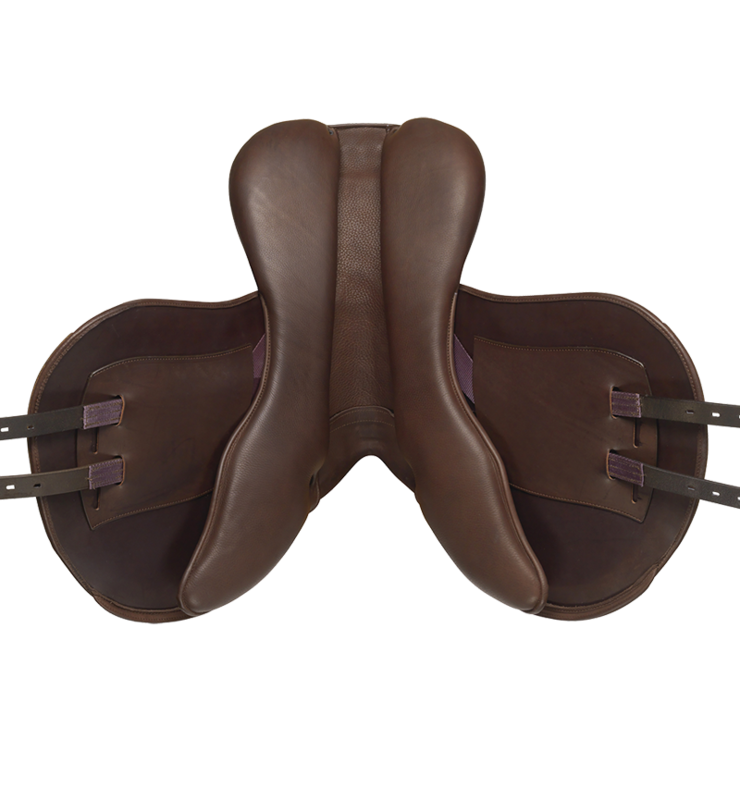 Select the back slots if the saddle moves backwards. 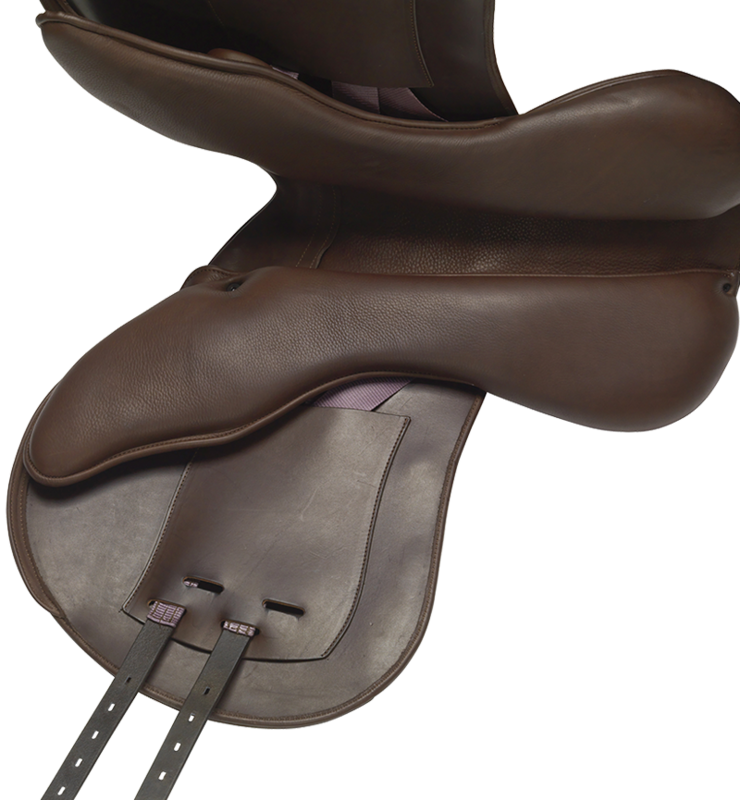 If more stability is required, use the forward bottom slot and the back top slot.